Israel’s Linoy Ashram celebrated overall victory at the International Gymnastics Federation World Challenge Cup in Minsk. Rhythmic gymnast Rut Castillo claimed Mexico’s 100th gold medal of the Central American and Caribbean Games in Barranquilla in Colombia, as the nation continues to dominate. 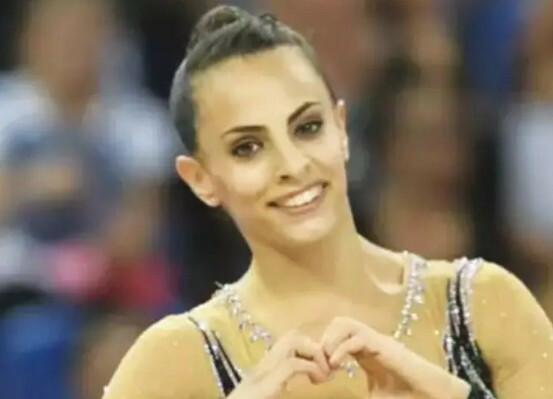 Diamanto Evripidou of Cyprus won two further Commonwealth Games gold medals in the apparatus finals in rhythmic gymnastics and one in each of the other events to bring her individual haul to six. Cyprus were crowned winners of the rhythmic gymnastics team event to surpass their record total of gold medals at a Commonwealth Games here today. Mimi Cesar, Stephani Sherlock and Hannah Martin have been selected to compete for England in rhythmic gymnastics at the Gold Coast 2018 Commonwealth Games. Dina Averina won the battle of the Russian identical twins to clinch the all-around title at the International Gymnastics Federation Rhythmic World Championships in Pesaro. 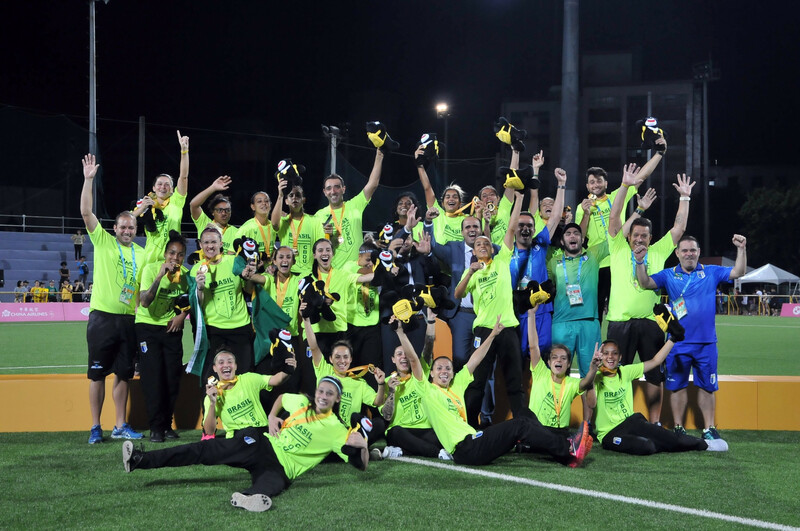 Brazil have won the women's football gold medal at the Summer Universiade following a dramatic extra-time winner here this evening. 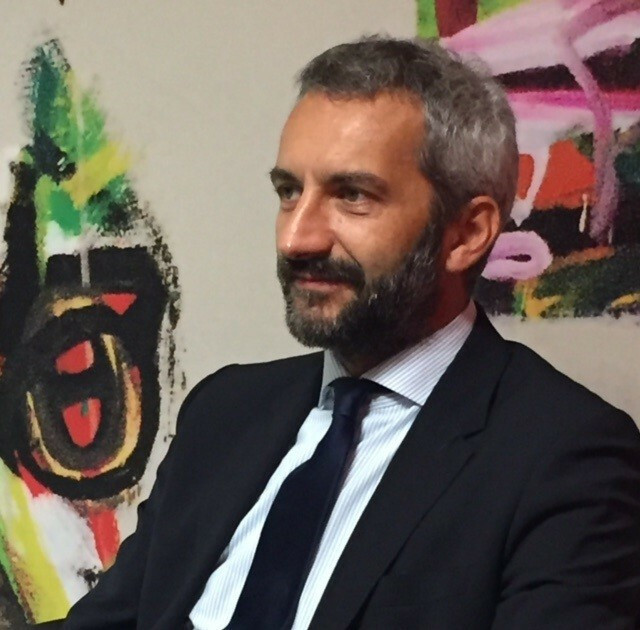 Pesaro 2017 have agreed a partnership with Havas Sports & Entertainment which will see the company drive sponsorship and communication targets for this year’s Rhythmic Gymnastics World Championships. Russia’s 13-time world champion Yana Kudryavtseva has retired from rhythmic gymnastics at the age of 19, it has been confirmed. Russia have won their fifth consecutive title in the rhythmic gymnastics group final after beating Spain in the second round of performances. Bulgaria silenced the home crowd by beating Russia to the five ribbons group title on the final day of the International Gymnastics Federation (FIG) World Cup in Kazan. Ganna Rizatdinova and Dina Averina claimed two victories apiece as the Berlin Masters Rhythmic Gymnastics World Cup concluded today in the German capital. Germany’s rhythmic gymnastics team are hoping to hone their preparations for this year's Olympic Games in Rio de Janeiro in front of their home crowd at the Berlin Masters, which is due to begin tomorrow. Mersin and Szombathely have been added to the 2016 International Gymnastics Federation (FIG) World Challenge Cups calendar for artistic gymnastics. Italy ended Russia’s hopes of a clean sweep of gold medals at the Rhythmic Gymnastics World Championships, winning the five ribbons title in Stuttgart.